It is believed that entrepreneurs are not born, but made. That you need to have some kind of skill, advantage or knowledge. However, these startups that we will see next have been made “out of nothing”: they only required a creative idea to create a successful business. Of course, there are many cases like these, but here we show our favourite eight. The Million Dollar Homepage is a website created by the British student Alex Tew in 2005 to pay for his studies. His idea was simple: to create a web page with 1 million pixels and to sell them as advertising space at 1 dollar per pixel. The more the press talked about the website, the more the demand for ads increased, and finally the last pixels were auctioned, so Alex actually got more than a million dollars. The website is milliondollarhomepage.com. Inspired by The Million Dollar Homepage, Jason Sadler decided to sell his own body as advertising space. For 1 dollar, he would wear a t-shirt with the logo of the client for one day, and he would record a video using that t-shirt. For every new day, the cost would increase 1 dollar, so the cost of hiring him would be more and more expensive. 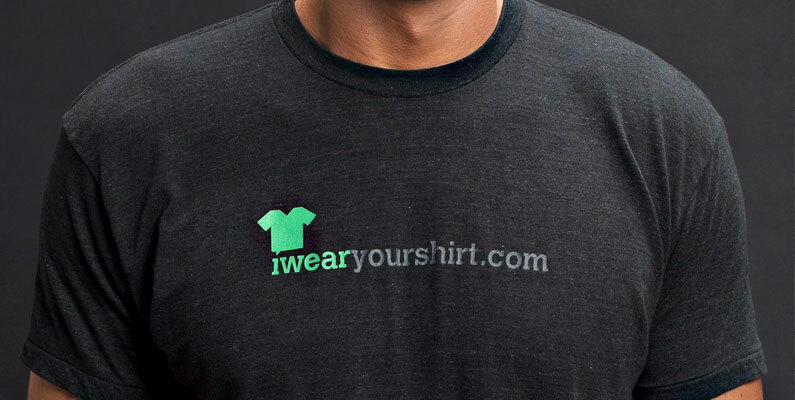 That is how iwearyourshirt.com was born. 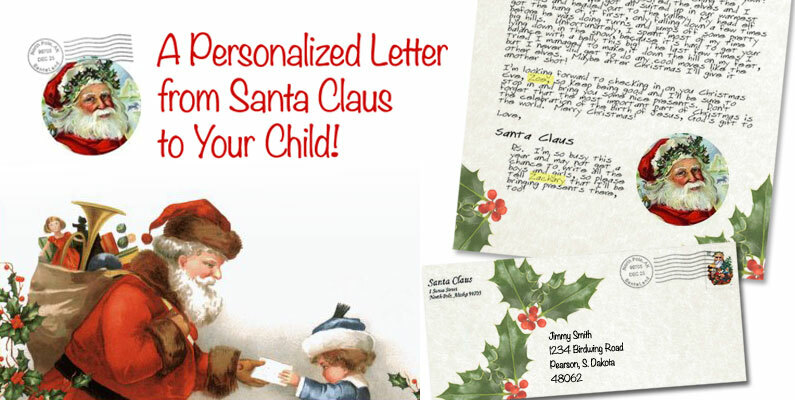 Nowadays you can ask for a hand written letter from Santa Claus himself, directly from the North Pole, to bring some magic to your children. 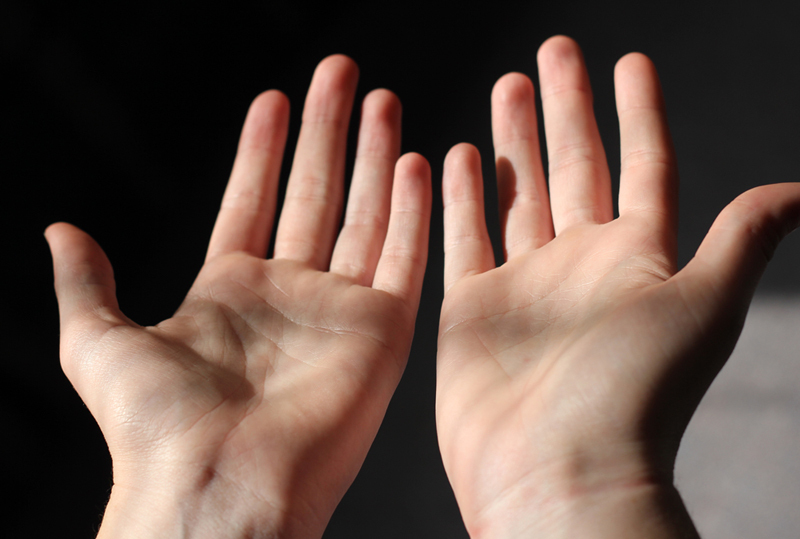 This popular service is available at santamail.org. At the time of the purchase, you can edit and customize part of the letter text to make it look personal and realistic. This is without doubt one of the most creative startups. The American businessman Dennis Hope is a former car salesman who claimed the ownership of the Moon’s surface for himself in the 80 ‘s and he immediately started to sell land. His argument to claim the Moon and all the planets in the Solar System (except the Earth, of course) is that international law prevents nations from claiming them, but there is nothing said about individuals doing it. Thanks to this extravagant idea, Dennis became a millionaire. Currently he still sells land at lunarembassy.com. Other people copied the idea and also sell extraterrestrial land in their respective websites. We can send a nice present to someone we love, but we can also send an unpleasant surprise to someone we hate. That is the idea behind I Poop You, a website in which we can anonymously order excrements to be sent to our enemies via mail. 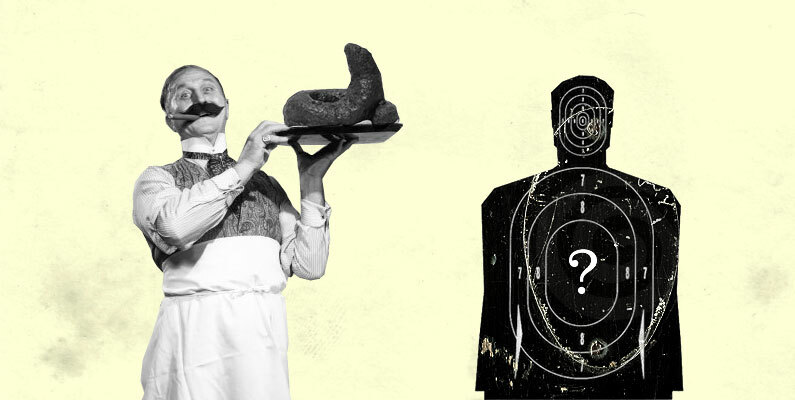 The services offers some specialties like feces from pigs, horses and cows. This one is similar to the delivery poop service, it is another way to prank people. 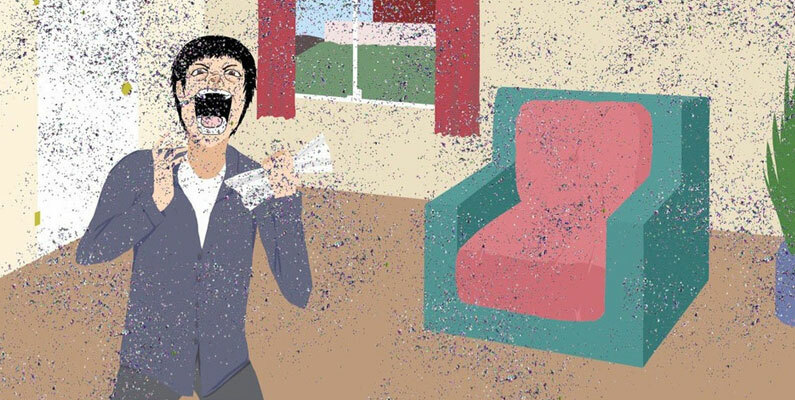 Mathew Carpenter, a 22-years Australian, created the website ShipYourEnemiesGlitter.com to allow any visitor to send an envelope full of glitter to their enemies. The website become overwhelmingly popular to such a degree that Mathew publicly asked people to “stop buying his horrible product”. 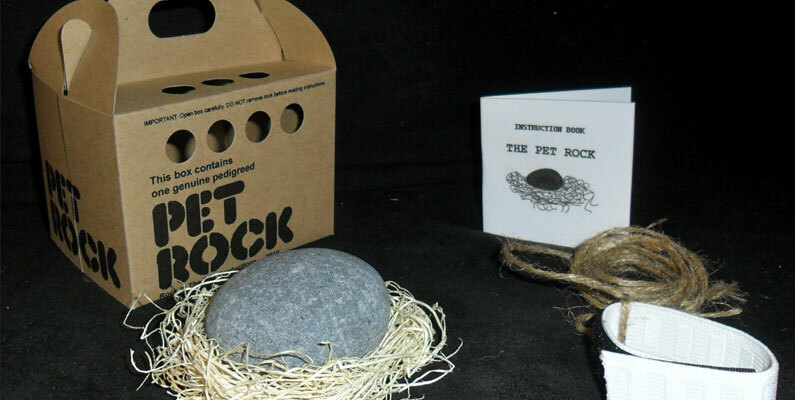 Probably one of the most well-known extravagant business ideas in the world is Pet Rock, as its name says, an entrepreneurship that offers rocks as if they were pets. The idea come out in the 70 ‘s as an original and funny gift idea, and became a millionaire business that still works from the website petrock.com. 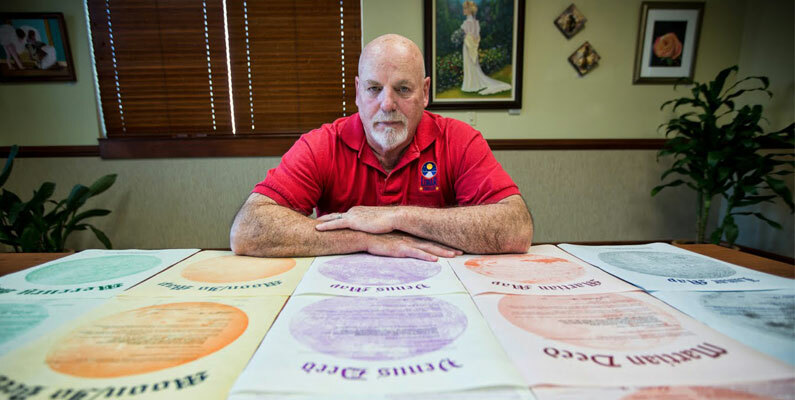 Computing engineer Ron Rhinehart came out with the idea of creating a food that would satisfy all the daily nutritional requirements of a human being. Despite of not having nutrition or gastronomic knowledge, he did some online research and experimented until he created Soylent, an energetic beverage that can replace any meal. The product is available at soylent.me.